The Sustainable Angle is a not-for-profit organisation and founders of #FutureFabricsExpo. We initiate and support projects with a focus on sustainability in Fashion and Textiles. 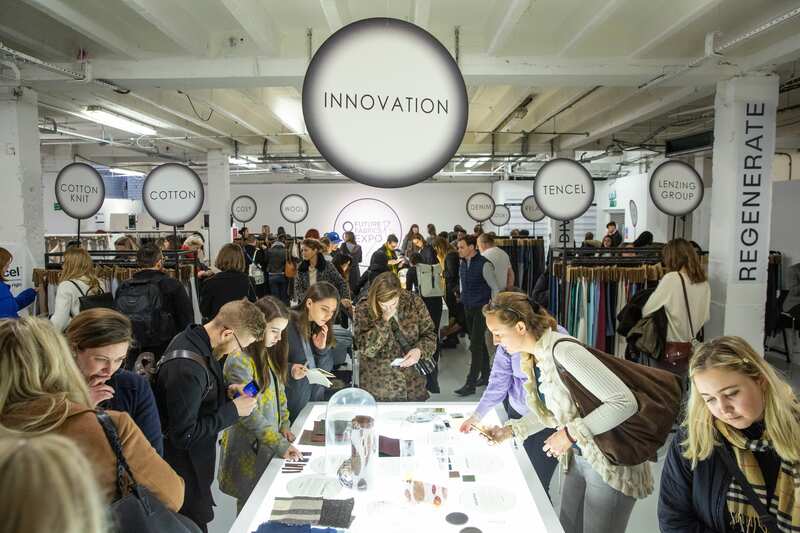 The Future Fabrics Expo is a showcase of responsibly produced materials devised by The Sustainable Angle. We aim to improve the visibility of innovative textiles and materials for fashion with a reduced environmental impact. We support this endeavour with educational resources that consider impacts across the whole supply chain, in order to promote and facilitate more informed material selections and practices within the fashion industry.